Aim to eat your veggies first - Best way to always ensure you’re getting your veggies in is to make sure they’re served with every meal and that they’re the first thing eaten! Plus most veggies are power foods which will keep you fuller longer! Fill up on that and you’ll be less likely to want the rest of that pasta that’s sitting on your plate. Cut pop! - You all know how much I hate it.. but drinking water over pop makes a MASSIVE difference in so many ways. (Yes this included diet pop). If you need help if might be fun finding ways to jazz up your water by adding things like lemons, limes, orange slices, cucumber or berries. Healthy way to get in flavour. 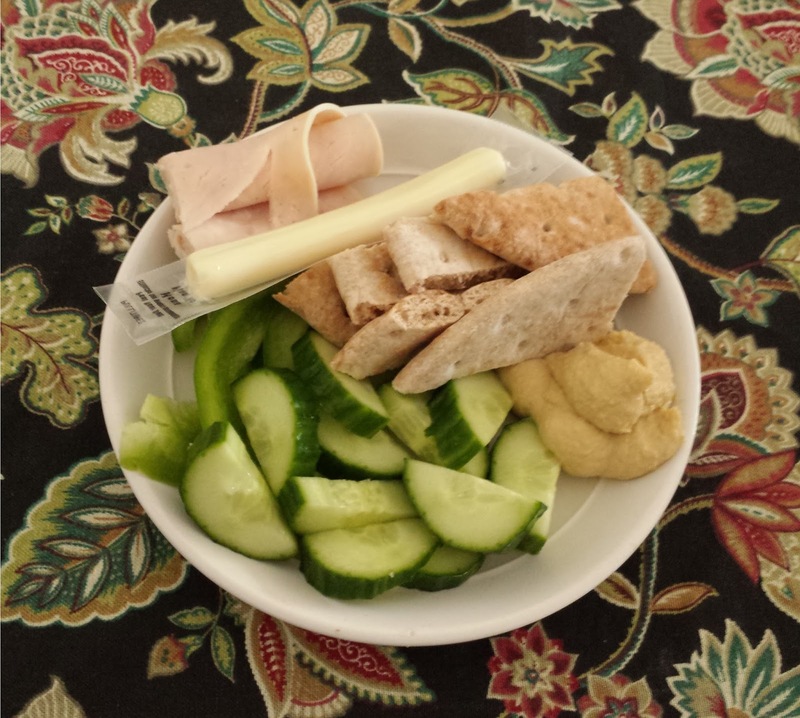 Use Smaller serving plates, utensils - This has always been a big one for me. Filing a small plate with lots of GOOD food. YUM! Smaller portions- This one feeds off the last one.. but try to just put LESS food on your plate. Tip if you’re eating out: Ask to have half the food put into a takeaway container before it comes out. Also, consider ordering an appetizer instead of an entree. I hope that some of these help you out! Do you have any healthy eating tips that I should share? 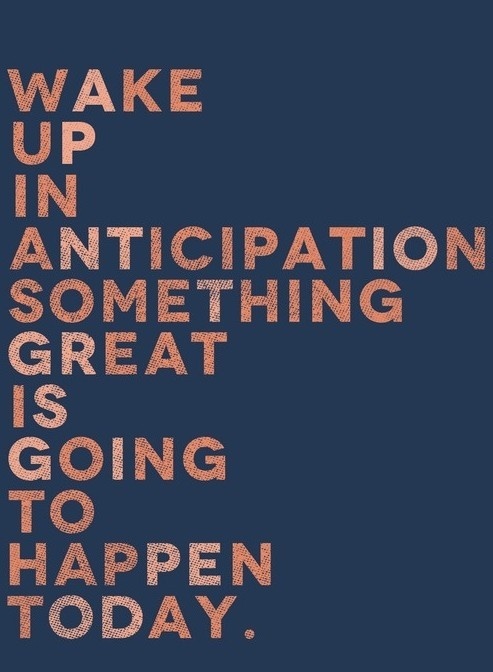 Start this week off fresh and make today a great day! Don't let anything bring you down today and push negative thoughts to the side. One thing to try? Try to not have any negative thoughts for 30 minutes, then 1 hour! 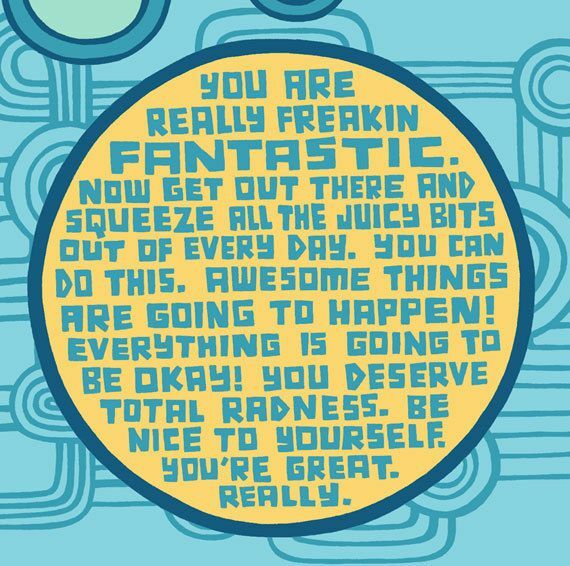 Keep going :) It will improve your day. No matter what is getting to you... just brush it off... even if it's the snow off of your car :P.
Not sure about you, but for me.. finding a good moisturizer is just as hard as finding a good man! Over the past few years I’ve tried quite a few different moisturizers and STRUGGLED to find one that I liked that didn’t react badly with my skin. It came to a point where I just stopped using moisturizer in the summer because I didn’t feel that I needed it. At that point my moisturizer made my skin feel SO oily and I was having really bad skin issues (mainly redness). I stopped using it and most of my issues went away! Winter came and I knew I would need a moisturizer again. 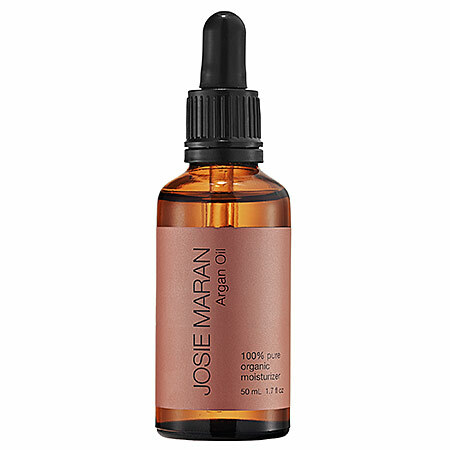 I decided to look at the Josie Maran 100% Pure Argan Oil that came in the Sephora Super Star gift pack I had received from Pete for my birthday. I honestly hadn’t really thought too much of it and didn’t really know what it was for. I had never thought about putting an oil on my face as it sounded so backwards. Well am I ever glad I did because it has seriously changed the way I moisturize! My skin feels incredibly smooth, glowy and any skin issues I was having have completely gone away! I no longer have an issue with redness and my zits and annoying bumps have completely gone away. No wonder they call it a legendary oil! My skin is finally getting back to the shape it was in before I started having all of my issues! - Hydration (obviously) & nourishment - My skin has NEVER felt this good after using a moisturizer. You can even put it on your elbows, fingers and toes! - Skin treatment for acne and acne scars- This is one of the major differences I’ve seen. I almost never break out anymore and my scars are fading! Have a blemish? Use a drop! - Has healing and conditioning properties -Soothes eczema and rosacea. - Treats split ends and smooths out flyaways- AND doesn’t make your hair look greasy! - Soften cuticles- Just add one drop to your cuticles (one for each hand should be enough). Also great for treating the cracked skin near your nails too. - Anti-Aging properties - Reduces the look of fine lines and I’ve actually noticed my skin is looking more youthful! Over the last year or so I’ve really been bothered by my wrinkles.. or smile lines as I like to call them.. and this has actually been helping with that! -Hair treatment - Leave in overnight and wash out in the morning. Add a drop to gel, leave in conditioner or just rub into your hands and rub over and/or into your hair. Haven’t tried these (except the last one) but I intend to! - 100% pure and organic - You could even eat it if you wanted to.. bit expensive for that though! Some people even use this on their babies. How to use: Add a few drops to your palm and rub hands together. Either rub over your face, skin or through your hair. 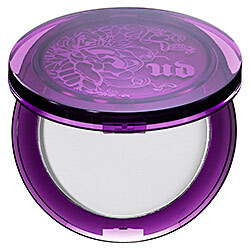 What this cruelty free product DOESN’T contain: Parabens, fillers, fragrance/dyes or preservatives. This really is ideal for ANY skin type. As someone who generally has very dry and flaky skin in the winter .. this has been a miracle worker and I HIGHLY, HIGHLY recommend it! I started off with a sample size bottle which you can buy from Sephora for $18 and it has lasted me MONTHS (even though I accidentally spilled half of it onto my counter.. whoops!). I’ve since gone back and purchased a larger size because I’m so impressed by what I’ve seen. After using this product for the last 3 months or so I have one question : What DOESN’T this incredible product do? If you're struggling to find a good moisturizer I think you should look into this one! It has proven to work well on any skin type.